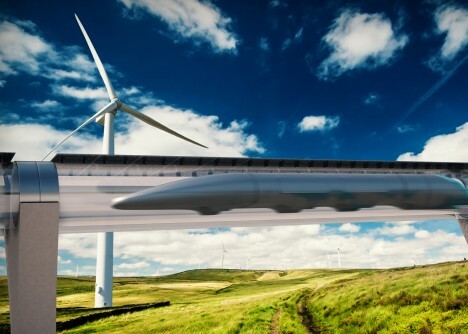 While talk continues of building a hyperloop system in California, Europe is ahead of the game, slated to construct the first working system of its kind. 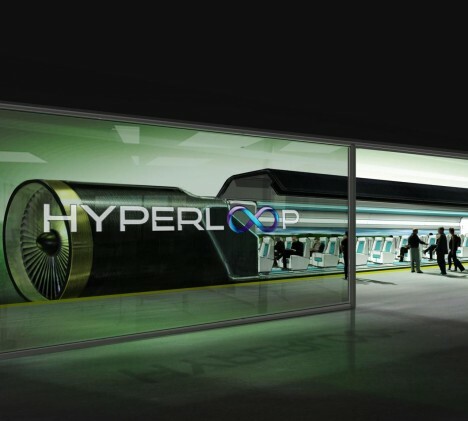 Hyperloops, proposed by entrepreneurs like Elon Musk, use pressurized passenger pods capable of attaining speeds of over 700 miles per hour, far faster than even the fastest bullet train. Now, HTT CEO Dirk Ahlborn announced that his company has reached an agreement with the Slovakian government. Their plan is to establish the Hyperloop transportation route from Vienna to Bratislava, Slovakia, and from Bratislava to Budapest, Hungary. 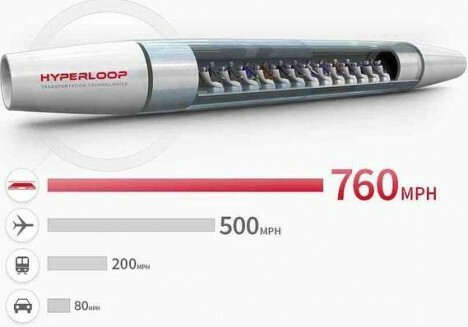 “Hyperloop in Europe would cut distances substantially and network cities in unprecedented ways. A transportation system of this kind would redefine the concept of commuting and boost cross-border cooperation in Europe,” said Vazil Hudak, Slovakia’s economic minister, said in a statement. “The expansion of Hyperloop will lead to an increased demand for the creation of new innovation hubs, in Slovakia and all over Europe.” Budgets still need to be made and feasibility studies conducted, but the creators hope to have an initial set of tracks deployed as soon as 2020. See more in Mass Transit or under Transportation. April, 2016.